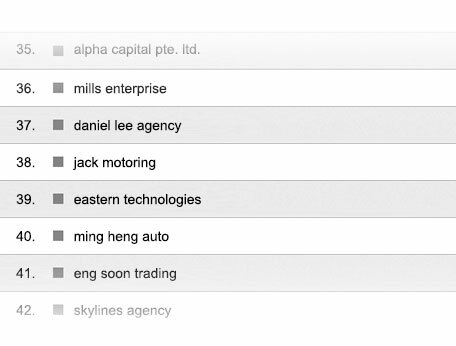 As a Singapore micro, small and medium sized business, you want to get your company to feature on Page 1 of Google search results. Being on Page 1 means your potential customers can see your website and engage your services first and you can sell more. 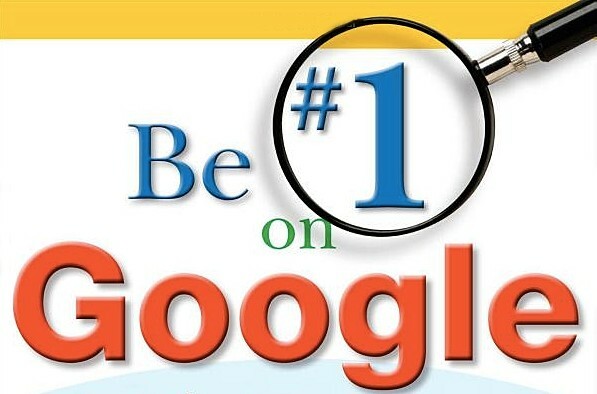 There are two ways to achieve Page 1 – SEO (organic) or Google Adwords. This 10 minute video shows you why you should forget about SEO and just use Google Adwords because it is costs less and works immediately. Would you rather compete with 200 million websites or 7 websites? The choice is clear. Call us today. 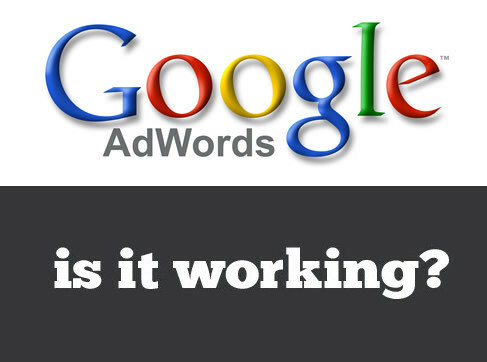 Ascendan can help you to set up your Google Adwords account so that you can be on Google Page 1 instantly. Once set up, your account will run itself and you and your staff can easily manage it. We provide you with the complete website package service, with professional and efficient communication. We have over 10 years of Web and IT experience. Our process is completely transparent to guide you to project completion and success.